We are a leading Wholesale Trader of minoxidil topical solution usp, aloe vera and vitamin-e moisturizing lotion, aligent advanced peeling milky essence, aligent serum, calamine and glycerin lotion and chlorhexidine gluconate solution ip from Panchkula, India. 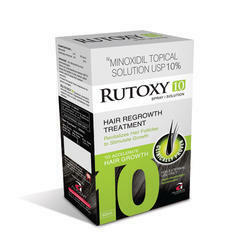 We are offering Minoxidil Topical Solution USP to our clients. 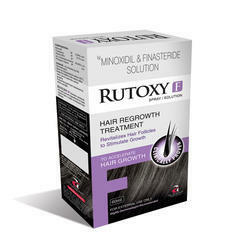 Minoxidil is an antihypertensive and is also used to promote hair growth. It is used only in males to prevent hair loss. 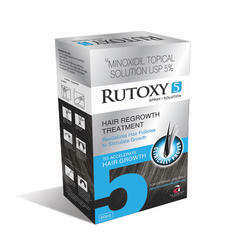 It should be used for 3 to 4 months to see the hair growth. Any symptoms of scalp irritation or rash should be informed to the doctor. This cream exclusively combines Aloe Vera and Vitamin E to create a rejuvenating cream that can nourish and protect, which is suitable for everyday use. 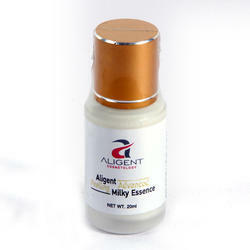 We are offering Aligent Advanced Peeling Milky Essence to our clients. Aligent serum is rich in vitamin C is able to protect skin collagen by neutralizing glycation before it can become an issue and prevent accelerated aging. This example shows how topically applying vitamin C can prevent oxidative damage and reduce the visible appearance of skin damage. 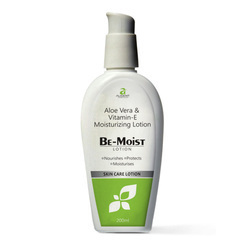 We are offering Aloe Vera And Vitamin-E Moisturizing Lotion to our clients. Calamine :- Soothes skin, removes dead skin, controls skin oil & protects from sun damage. Zinc Oxide :- Antioxident & Antibacterial thus reduces skin inflammation. Bentonite:- Exets desirable effects in reducing skin oil, thus prevents acne. Aloe Vera:- Shows protective effects againt sun damage & provides smoothening effects. Glycerine :- Plays a role in skin hydration, cutaneous elasticity & epidermal barrier repair. We are offering Chlorhexidine Gluconate Mouth wash to our clients. 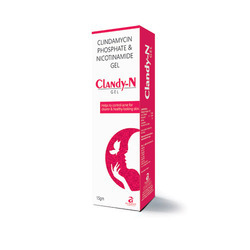 We are offering Clindamycin Phosphate and Nicotinamide Gel to our clients. Acts by decreasing the colonization of Propionibacterium acnes. Exerts anti inflammatory effects directly by inhibiting chemotaxis of neutrophills. Shows good to excellent response in inflammatory & non-inflammatory acne lesions. Vitamin with potent anti-inflammatory properties, thus beneficial in treating acne. We are offering Diclofenac Diethylamine With Menthol Linseed Oil Methyl Salicylate Gel to our clients. 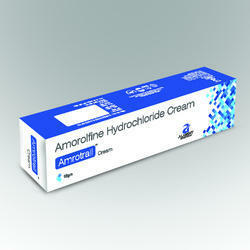 We are offering Hydroquinone tretinoin Mometasone Furoate Cream to our clients. As a customer-focused organization, we are providing Mometasone Furoate Cream. In addition to this, we are providing these products at very leading prices. 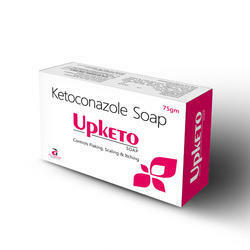 Ketoconazole 2% Soap is an anti-fungal which is used to treat a variety of infections caused by fungi. It is recommended when no other safer alternatives are available due to the risk of the liver injury. Do not take this medicine if you have a known allergy to it. Please feel free to contact the undersigned for any further enquiry..
We are offering Ofloxacin Ornidazole Terbinafine HCI Clobetasol Propionate Cream to our clients. 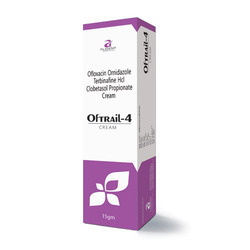 As a customer-focused organization, we are providing Ofloxacin Ornidazole , Terbinafine Hcl Clobetasol Propionate Cream. Ofloxacin:- Broad-Spectrum antibiotic against gram-positive & gram-negative bacteria. Ornidazole:-Beneficial against amoeba and trichomonas infections. Clobetasol:- Exhibits anti-inflammatory, anti-pruritic & vasoconstrictive properties. 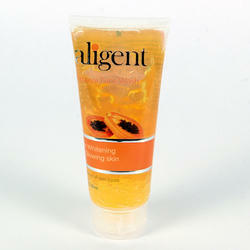 Aligent Papaya Face wash herbal formulation prevents acne & pimples and deep cleanses all impurities from the pores. This gentle and effective face wash contains with Neem, Aloe vera & Papaya. Aloe Vera an excellent moisture balance maintainer and turmeric is useful for keeping acne and pimples. 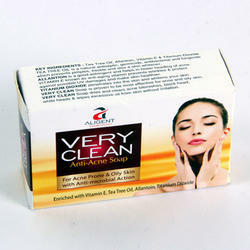 We are offering Very Clean Anti Acne Soap to our clients. Tea Tree Oil is a natural antiseptic, germicide, antibactirial and fungiside which provents pimples, fracle and also a skin whitener. 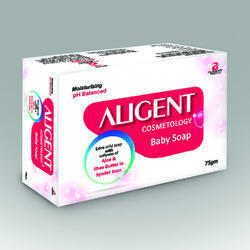 Allantoin is a good astringent and helps in faster heading of acne. Vitamin E known as anti-aging vitamin prevents wrinkles & protect against possible UV damages and make skin healthier. Titanium Dioxide penetrates into the skin and whitens your skin. We are offering Clobetasole Propionate, Gentamycin, Miconazole, Zink Oxide Lotion to our clients. 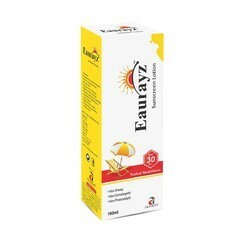 We are offering Eaurayz Sunscreen Sunscreen Lotion to our clients. Octyl Methoxy Cinnamate :- Used as UV filter with the high efficiency to absorb UVA or UVB light. Titanium Dixode & Zinc:- Used as sun block-er, TIO2 is more effective in UVB & ZnO in UVA range. Allantoin :- Absorbs spactrum of UVradiation which damages the cell's DNA. Vitamin E:- Prevents damage by free radicals & reactive O2 species thus prevents UV-indeced damage. Innovative Lifesciences , is one of the prominent manufacturers for Amorolfine Cream & other new Formulations in Dermatology such as Eberconazole , Sertaconazole Cream ,Luliconazole etc..
Amorolfine is used to treat certain fungal infections of the skin (e.g. athlete’s foot). It is a topical antimycotic, sometimes known as an antifungal. We Offer Geltle mild cleansing formula for soft skin containing Aloevera & Shea Butter. Its a Extra mild soap with Syndet base & soap free bathing bar, its a skin friendly ph of 5 to 6 supports acidic skin mantle that is formed in the initial monts after the birth. This mantle acts as a barrier to envoirmental factors. 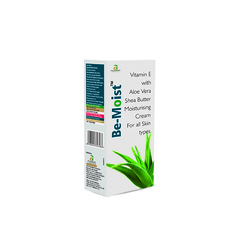 The natural goodness of Aloe Butter Moisturizes the skin leaving it soft & supple. 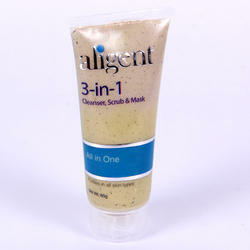 We are offering Cleanser, Scrub and Mask Face Wash to our clients. 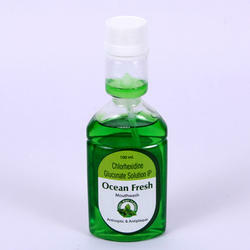 We are offering Enriched With Aloe vera Glycerine and Vitamin E to our clients. We are offering Lemon Face Wash to our clients. 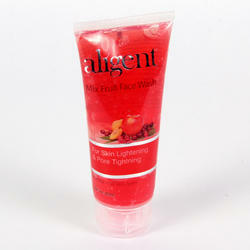 We are offering Mixed Fruit Face Wash to our clients. 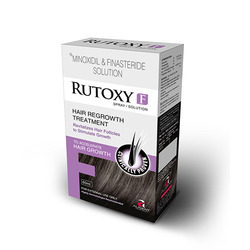 We are offering Minoxidil and Finasteride Solution to our clients. We are offering Minoxdil Topical Solution USP to our clients. We are offering Enriched With Aloe vera Glycerine and Vitamin-E to our clients. We are offering Ketoconazole With ZPTO Anti-Dandruff Shampoo to our clients. 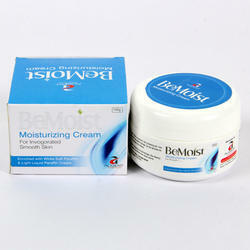 We are offering Moisturizing Cream to our clients. 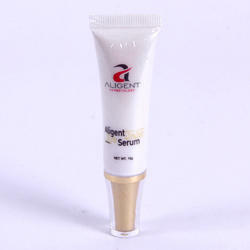 We are offering Aligent Serum to our clients. 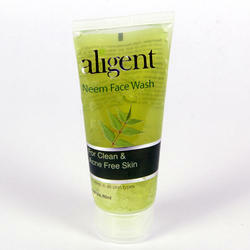 We are offering Neem Face Wash to our clients. 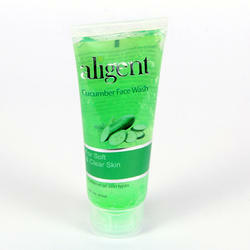 We are offering Cucumber Face Wash to our clients. We are offering Mupirocin Ointment IP to our clients. 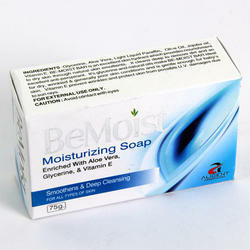 We are offering Permethrin Medicated Soap to our clients. We are offering Permethrin Lotion Scabdol to our clients.